If you have a Shoprider Sovereign 4 Mobility scooter or know someone who has. Of course, you may know that the mobility batteries only have a limited life. Therefore from time to time you may need to buy some new batteries. Hence, for your Shoprider mobility scooter. Signs of failure are,if you have batteries that take a long time to recharge. This is then a time when you may wish to buy some spare mobility scooter batteries. So that you can keep your scooter or wheelchair on the road for longer. This is where we at Mobilitybatterystore can help. 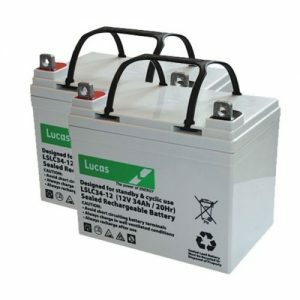 Your replacement batteries can be bought 24 Hrs a day. Consequently, we carry a huge stock of different makes and types of mobility batteries. Whichever of these that may apply to you which may then determine which brand of battery that you are likely to buy.